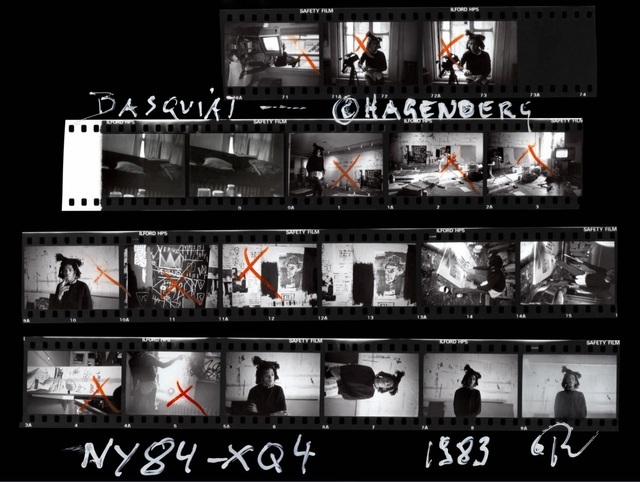 During the 1980s, Roland Hagenberg documented the art world in New York. 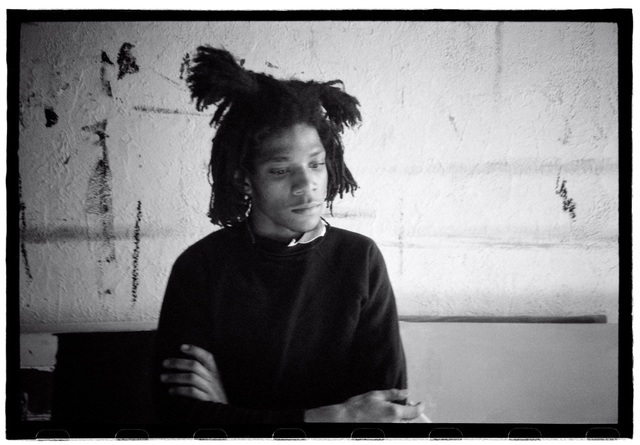 Among the artists he portrayed was Jean-Michel Basquiat whom Hagenberg photographed while painting in his Crosby Street studio -- possibly the only portraits which show Basquiat while working. 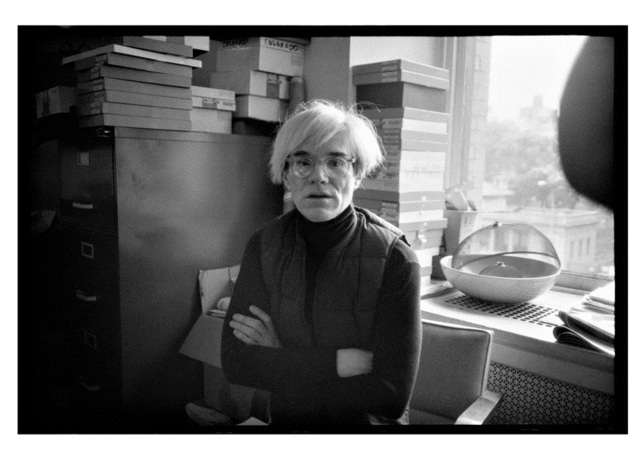 During the 1980s, Austrian artist, photographer and writer Roland Hagenberg documented the art world in New York, where he met Andy Warhol, Jeff Koons, Keith Haring, Louise Bourgeois, Robert Mapplethorpe, Francesco Clemente and dozens of other renowned artists in their studios. 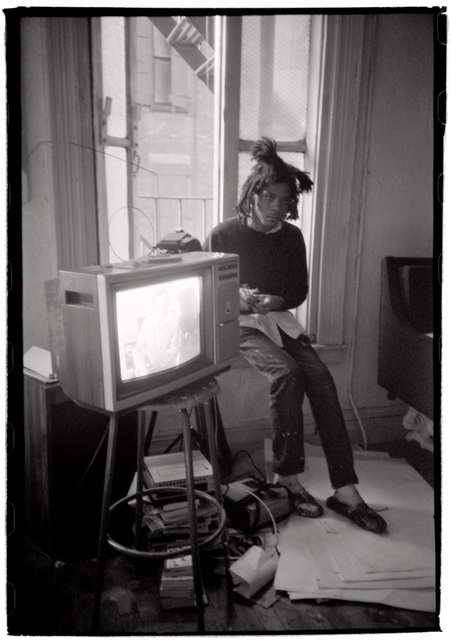 Among them was also Jean-Michel Basquiat whom Hagenberg photographed while painting in his Crosby Street studio. 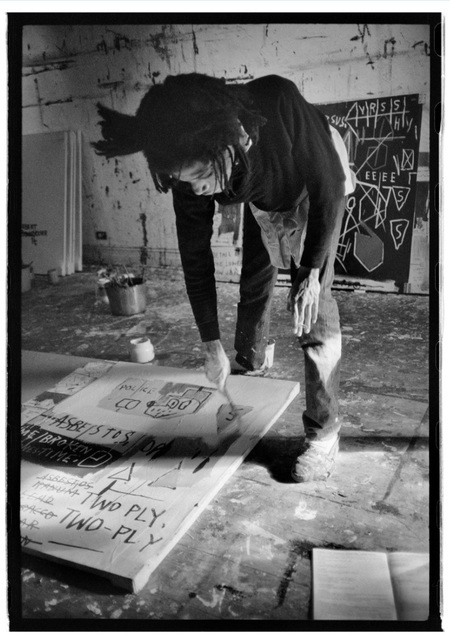 The result was a portfolio of black and white photographs depicting Basquiat’s dark-romantic world with a sense of foreboding. A few years later he died at the age of 28 years. 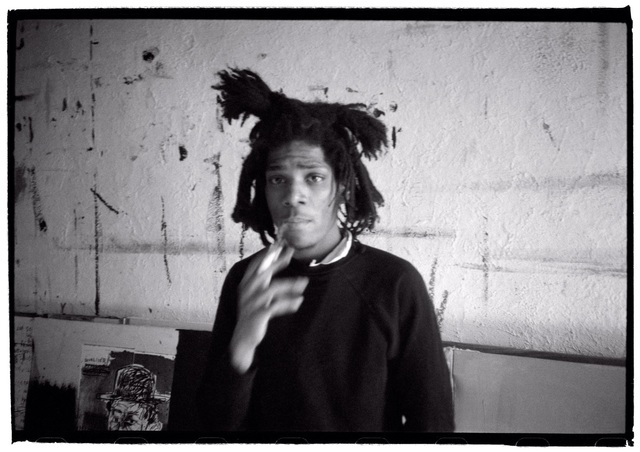 Roland Hagenberg's impressive portraits have significantly shaped our image of Basquiat, the artist. 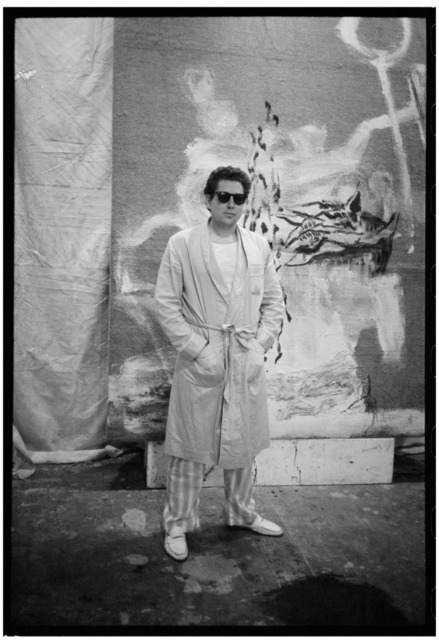 His photographs have been published worldwide in many monographs as well as in catalogues and renowned art magazines and have been shown in numerous exhibitions, most recently in the major Basquiat retrospective in the London Barbican, which will be on view from February 2018 in the Schirn Kunsthalle in Frankfurt. 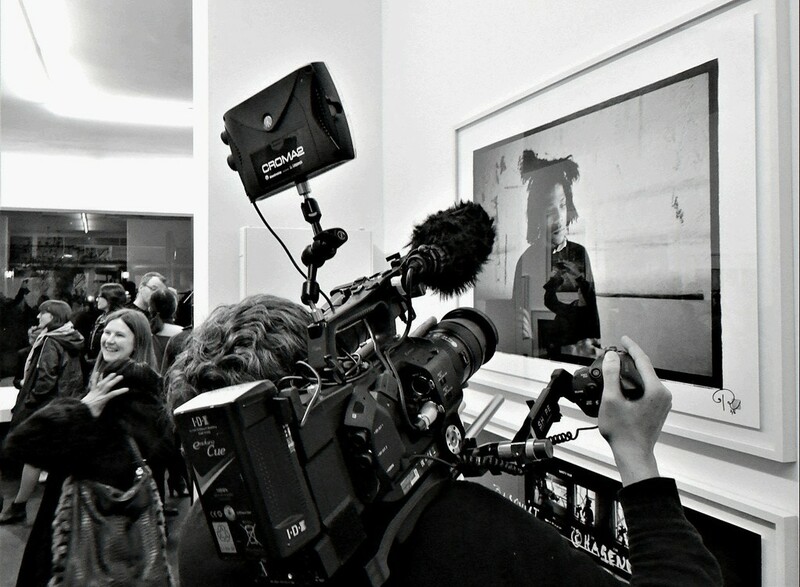 Roland Hagenberg, b. 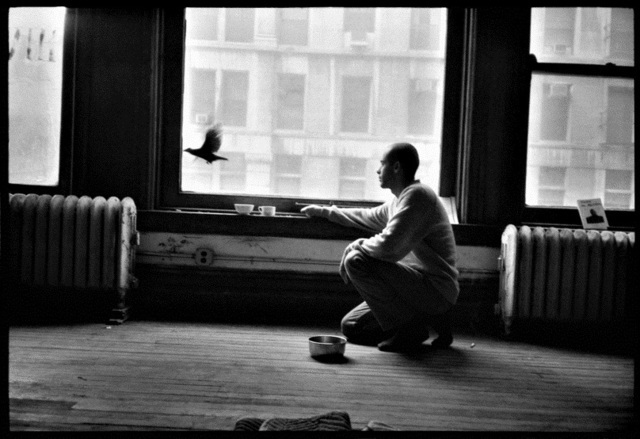 1955 in Austria, is a photographer, writer and filmmaker. 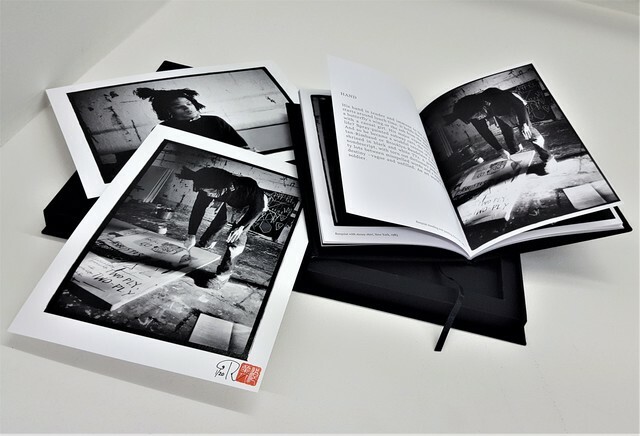 After training as a nurse in psychiatry, he began to write and photograph for numerous German publications. In the 1970s he founded the literary magazine “Die Klinge“ (“The Blade“). 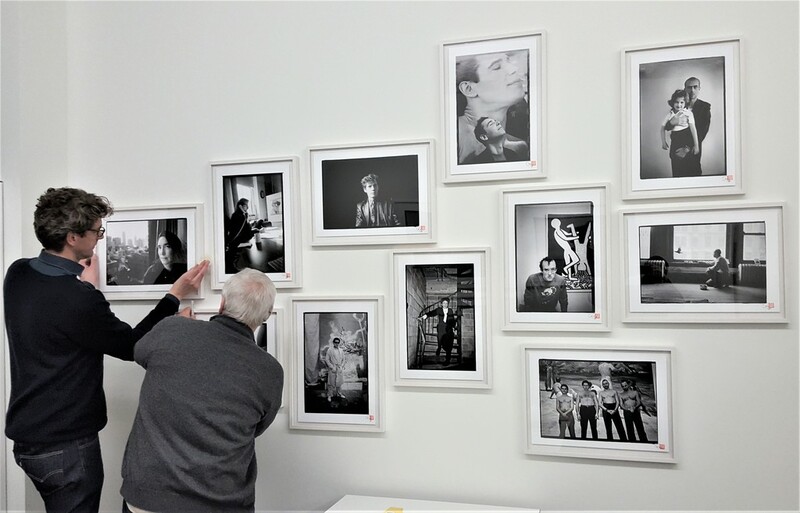 He left Vienna in 1979 and moved to Berlin, where he stayed for four years. 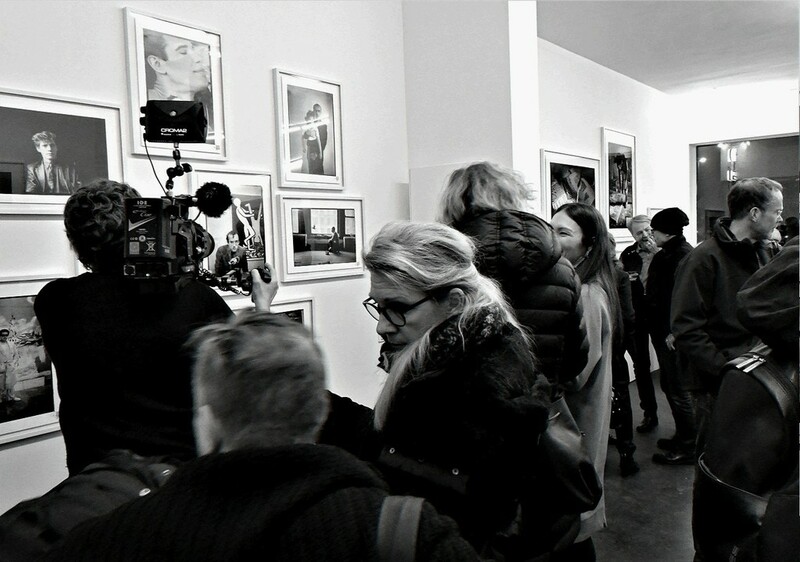 Divided Berlin inspired Roland Hagenberg to document the life and art scene around him. 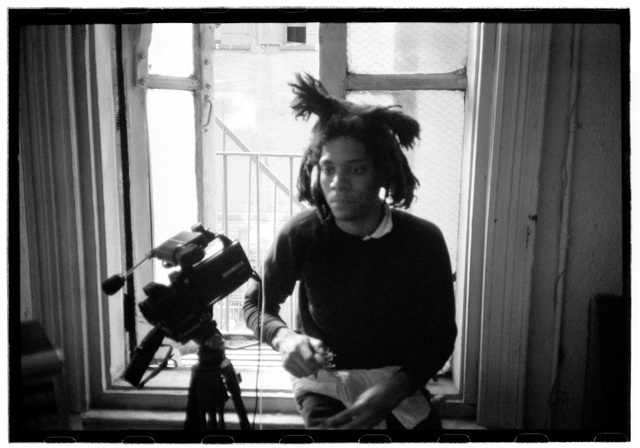 In the early 1980s he came to New York, where he met a then 23-year-old artist who was already a star in the art world - Jean-Michel Basquiat. 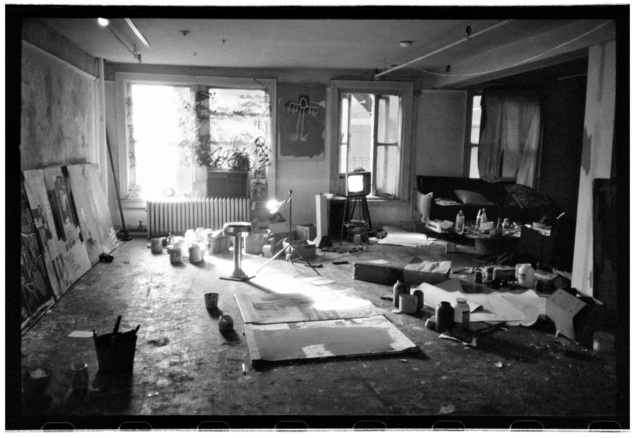 In Basquiat’s studio in Crosby Street Hagenberg took photos of Basquiat at work, probably the only ones which show the artist while painting. Twenty years ago, Roland Hagenberg moved to Japan, where his interest in contemporary architecture developed and where he now lives. Since 2010, Roland has collaborated with Japanese architects - including Pritzker Prize winners Kazuyo Sejima, Ryue Nishizawa and Toyo Ito - to create experimental mini-houses in Raiding, the birthplace of Austrian composer Franz Liszt. For his “Storkhouse” (designed by Terunobu Fujimori), Roland Hagenberg was awarded the 2014 Austrian Tourism Innovation Prize. 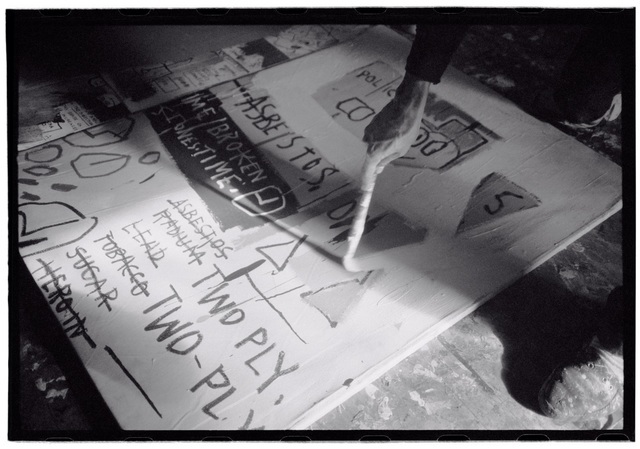 The constant change between word and image, print and film media is at the center of Roland Hagenberg's work.